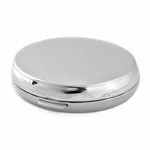 A compact mirror is something you are likely to find in just about any woman's purse or clutch and it is one of those items that you can never really have too many of. 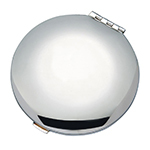 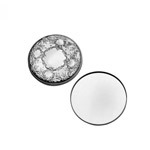 Below you will find our collection of compact purse mirrors all finished in silver plate. 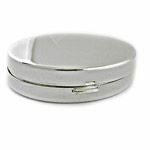 Compact mirrors make lovely gifts. 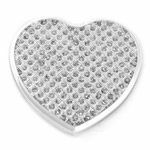 Many times they are used as gifts for bridesmaids, as stocking stuffers, as thank you's or as a coming of age gift for a young girl. All of the compacts below can be engraved making your gift one-of-a-kind! 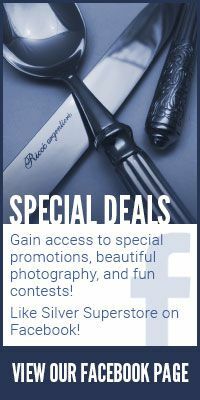 Click on any image below for more details.